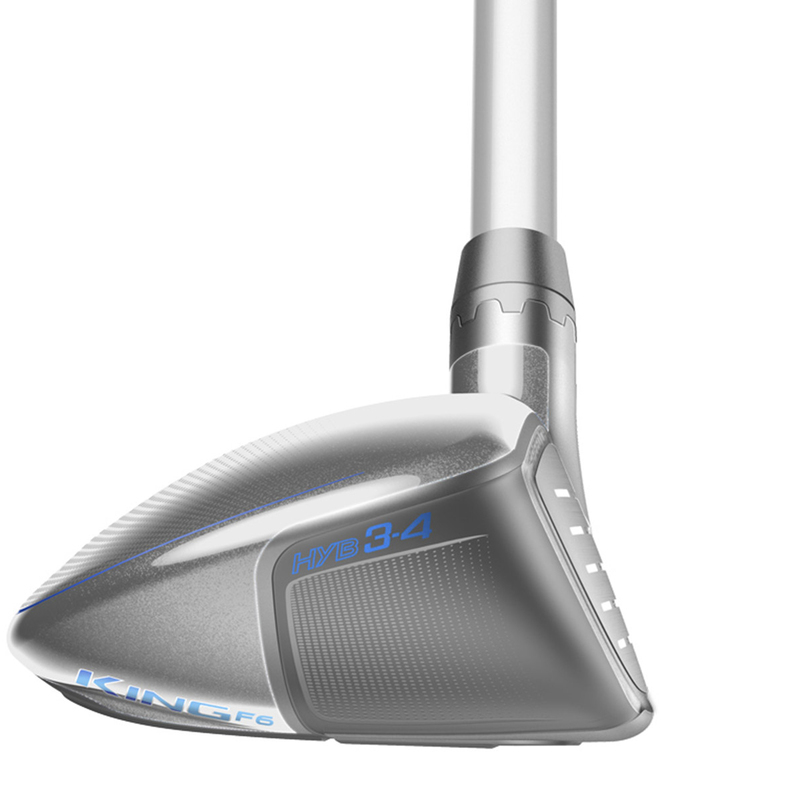 Launch it high and long with more consistency with the impressive Cobra Golf King F6 Hybrid. 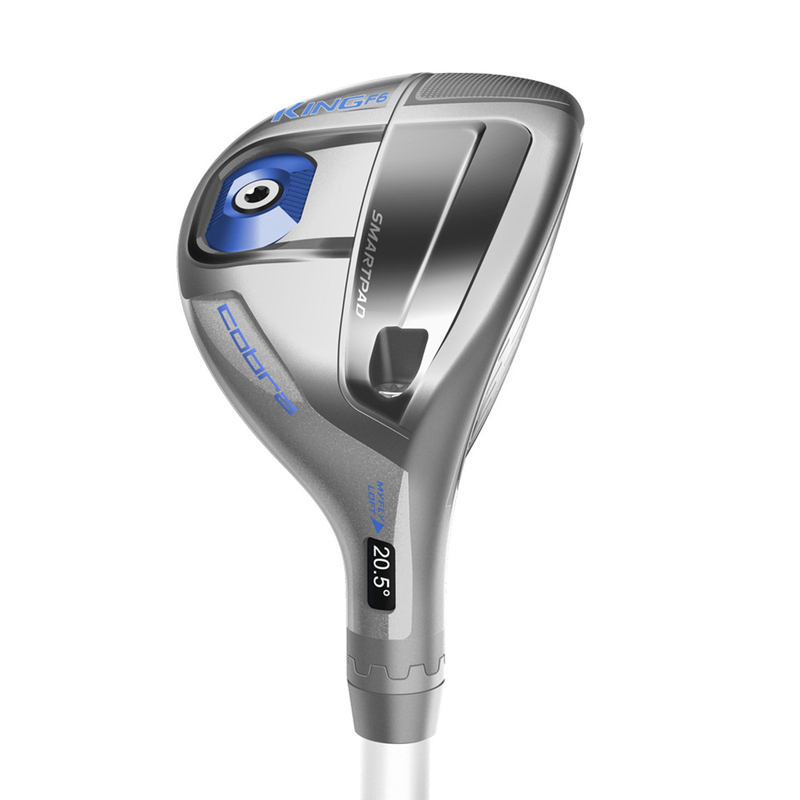 This superb hybrid benefits from technology and design that will take your long game to another level. This fantastic hybrid has been equipped with rear CG weighting. This fixed 13 gram weight is split into two strategically placed positions. One is low and back for improved forgiveness, while the other is low and slightly centred for a CG position that results in an easy to launch performance with exceptional accuracy. The face has also been designed with a Speed Channel. This is an exclusive COBRA innovation. 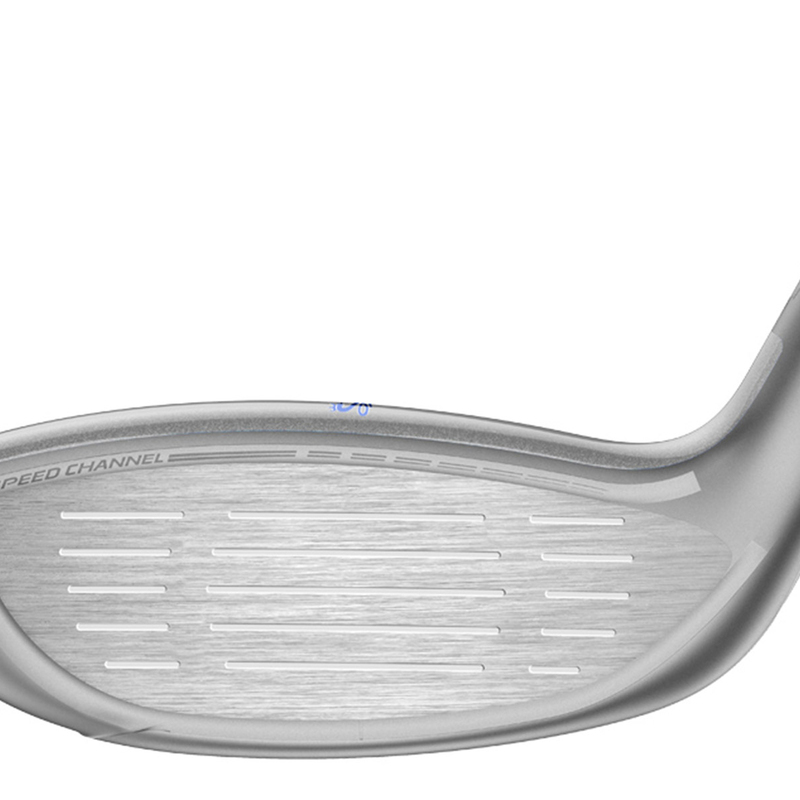 An engineered channel around the perimeter of the face minimises thickness and increases ball speeds across the face for greater distance. 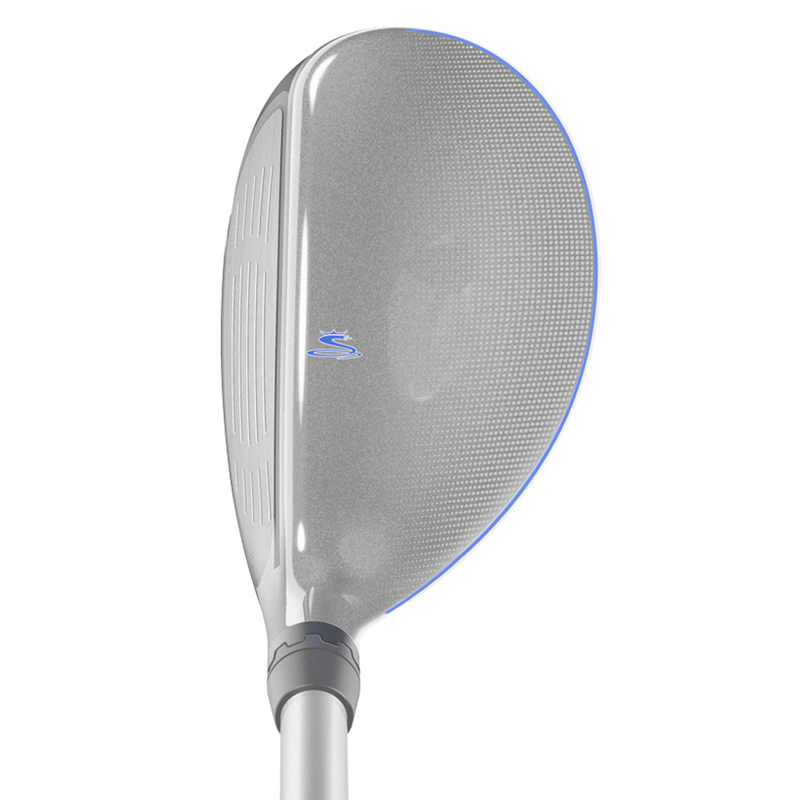 With this technology you get eight easily adjustable loft settings that help manage trajectory and fine tune launch conditions to maximise distance on any course, and with any swing. 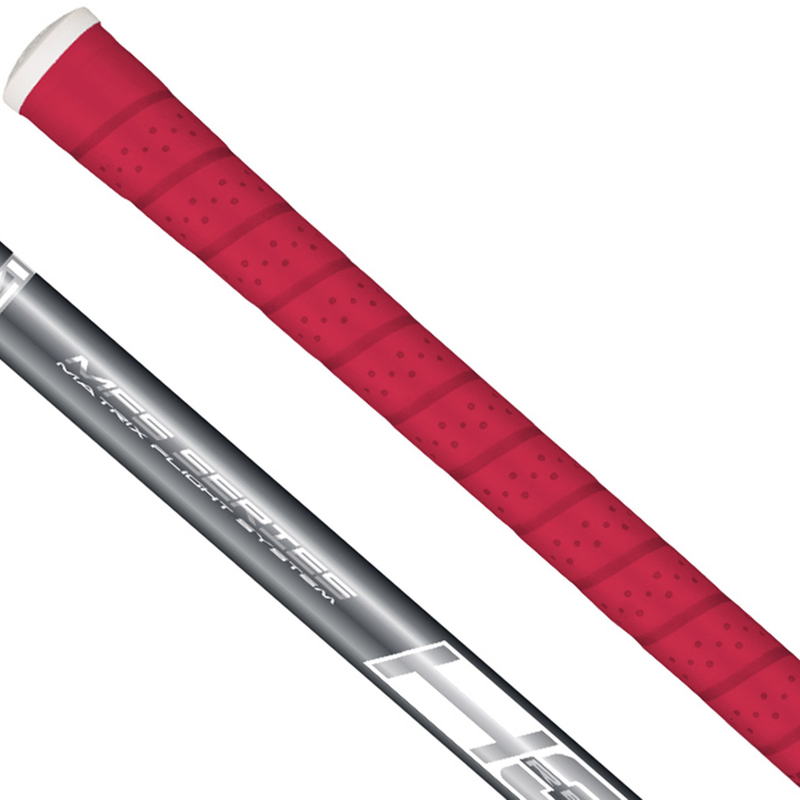 The King F6 hybrid comes complete with a matching head cover.